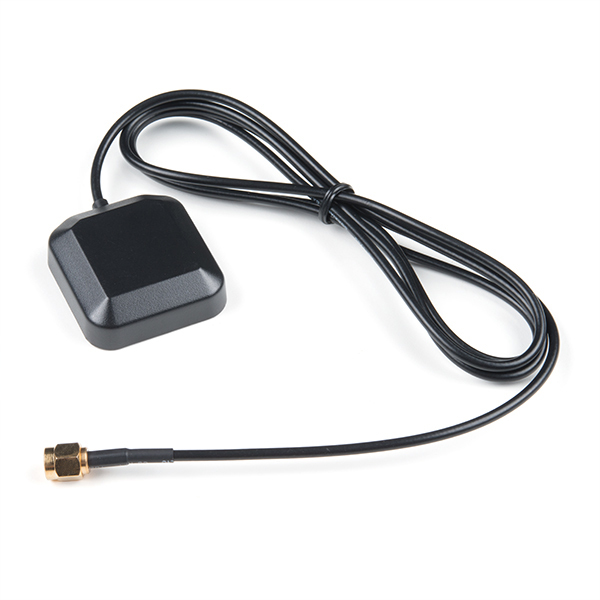 The RockBLOCK External Patch Antenna is a high-performance magnetic mount antenna designed specifically to communicate efficiently with the Iridium® Satellite Communication system. 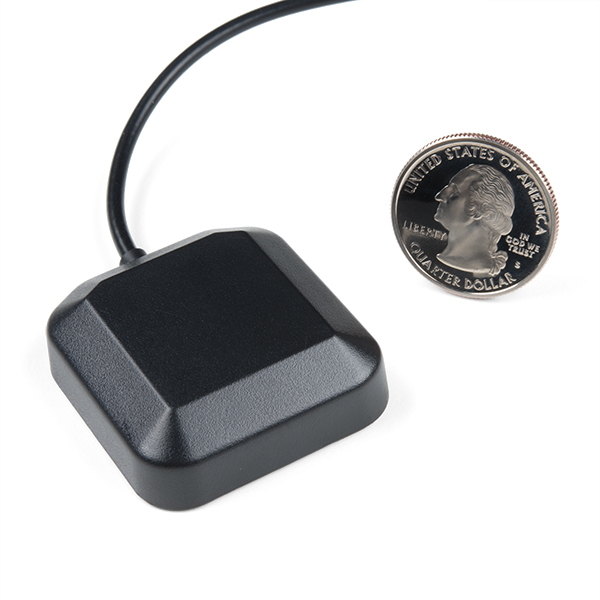 This antenna utilizes the Taoglas expertise in ceramics by incorporating a ceramic patch tuned specifically for the antenna environment, giving greater stability. The antenna housing is strong, corrosion-proof and waterproof to IP67. The magnetic mount allows for easy installation and removal between vehicles or assets; it is easily converted to an adhesive type for greater flexibility. 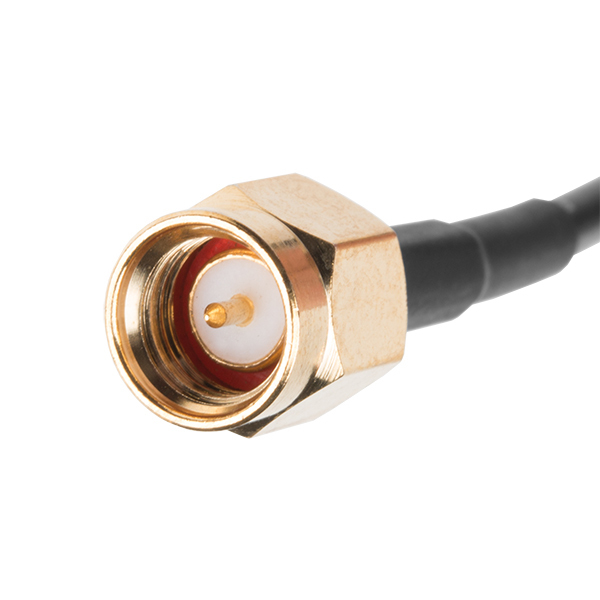 Each external patch antenna is also equipped with a 1200mm ± 30mm (~48in) long cable terminated with a gold finished male SMA connector. I just weighed it and it came up to 40.7g.